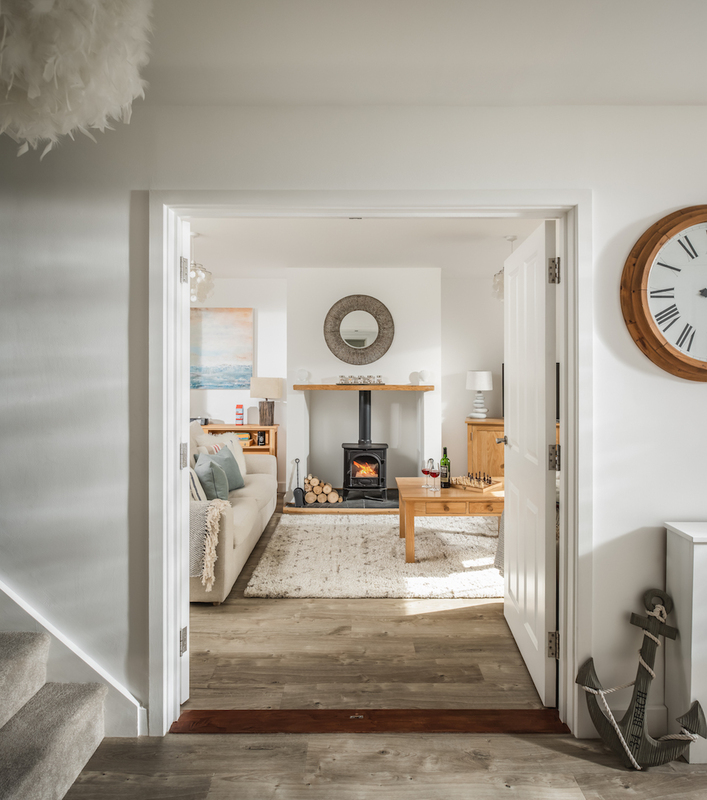 Just a hop skip from the dune-enclosed beach at Camber Sands, Pebbles is an ideal holiday escape, complete with a wood-burner in the living area and fully enclosed, decked garden. 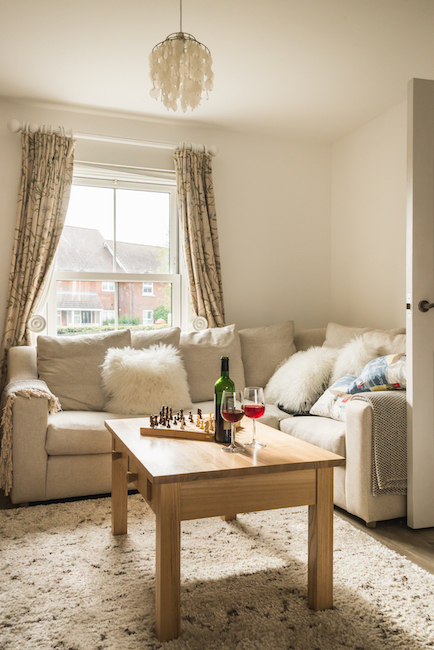 Baby-friendly, pet-friendly, and situated beside a lush pond in the award-winning Whitesand development, Pebbles will delight your group of 6. 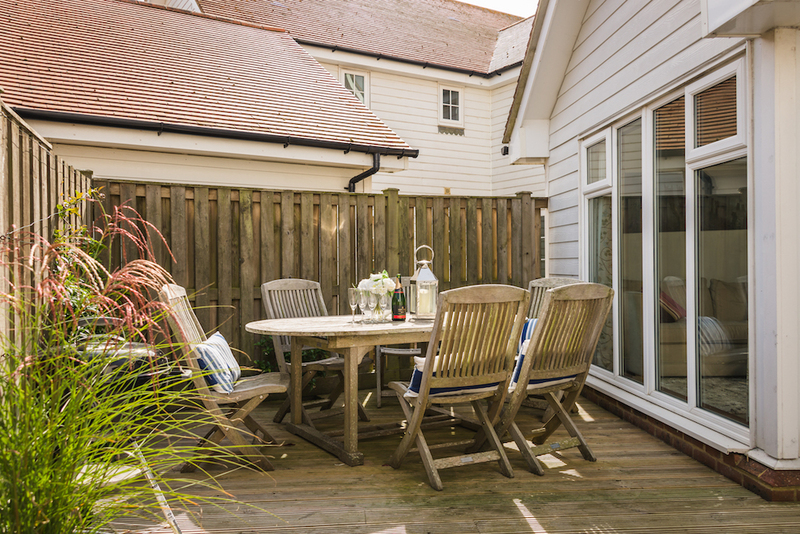 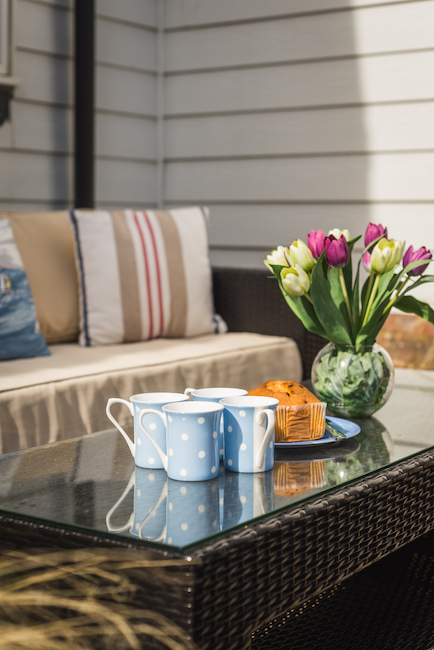 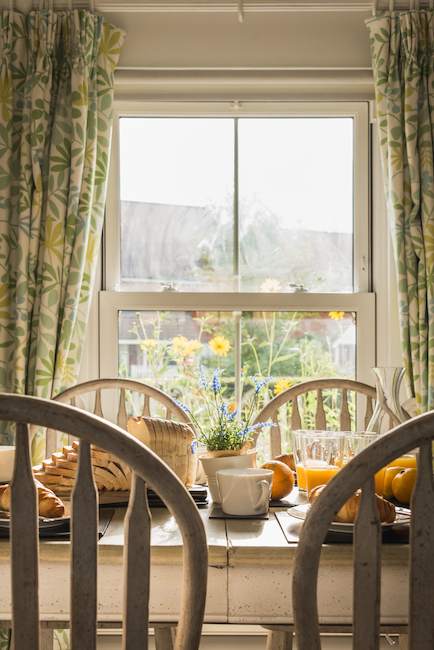 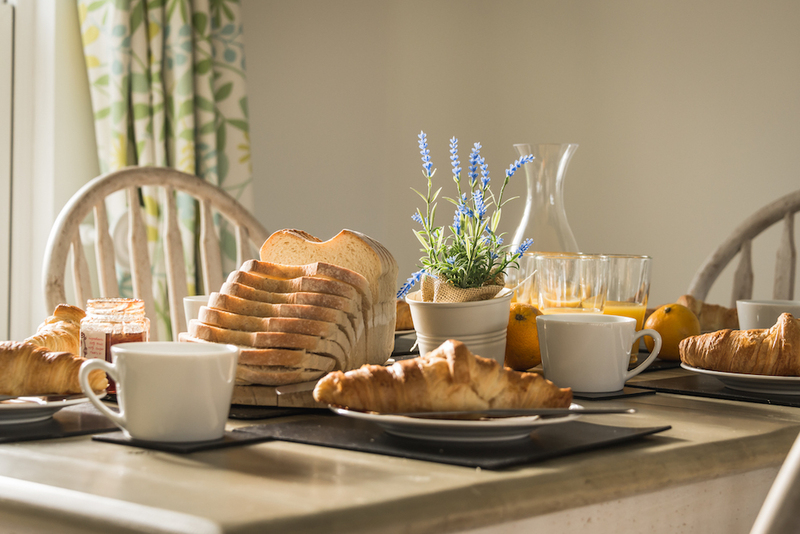 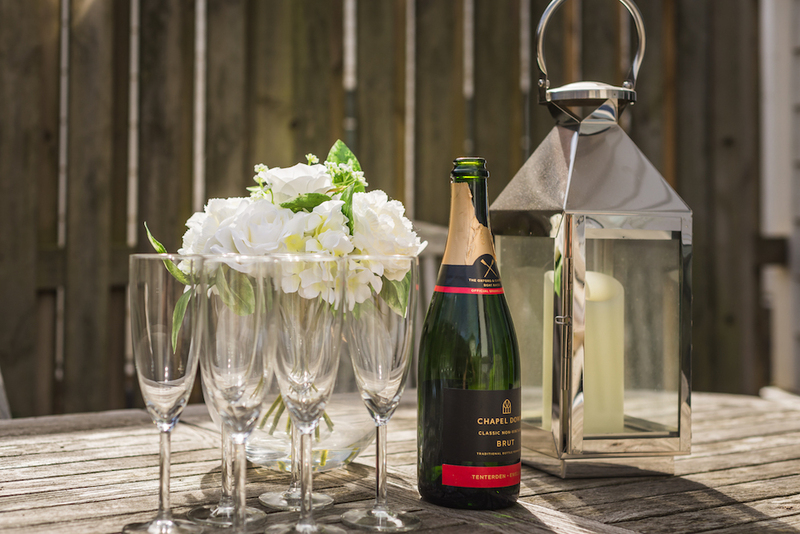 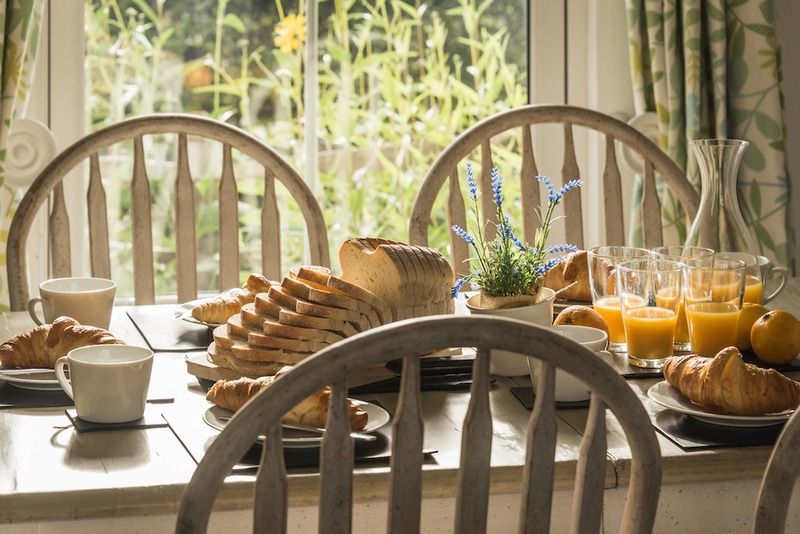 Plan the perfect day in Camber: start with espresso in the sunny, eat-in kitchen, then explore the gorgeous sandy beach or the cobbled streets of Rye, followed by dinner in the sea breeze—an al fresco table in the garden seats 5. 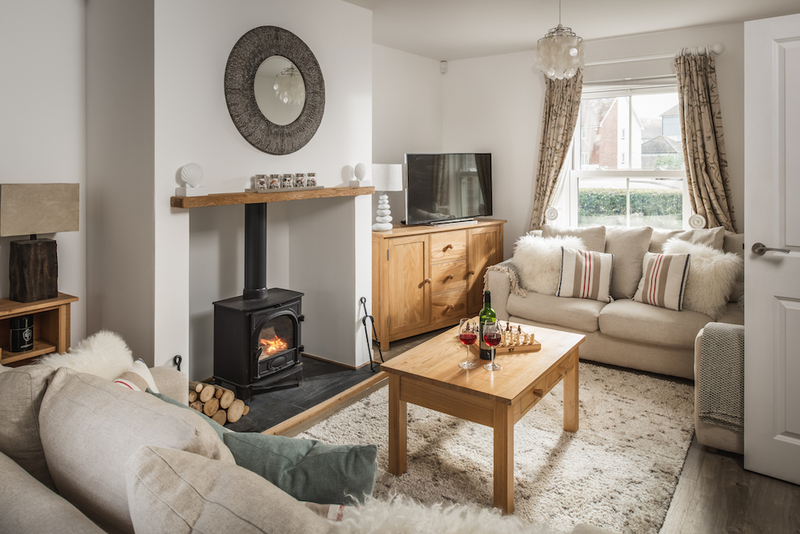 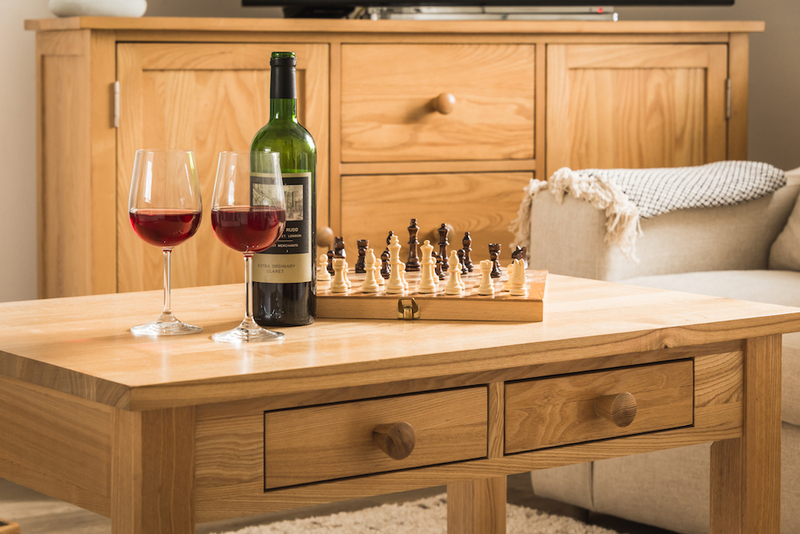 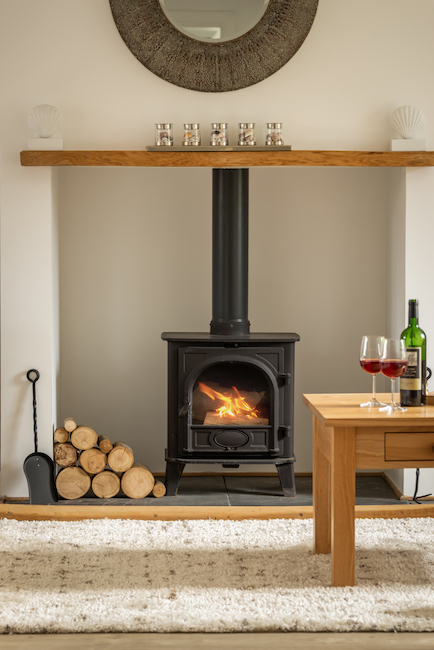 Top it all off with a crackling fire in the wood-burner in the cosy living area and your favourite film on the flat screen. 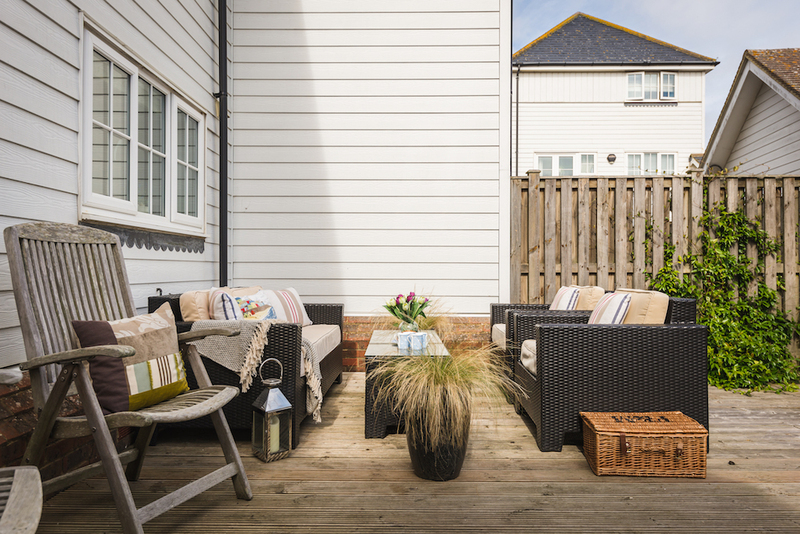 Indoor and outdoor lounging are a breeze at Pebbles. 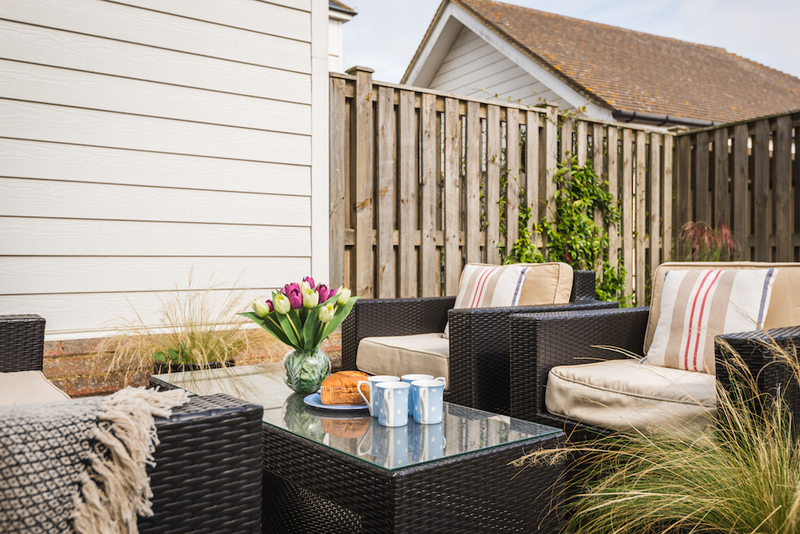 In the garden’s outdoor living area, cushioned rattan furniture is perfect for afternoon novel-reading and naps, and because this space is entirely fenced, you can let the littles ones and the family dog roam free while you relax. 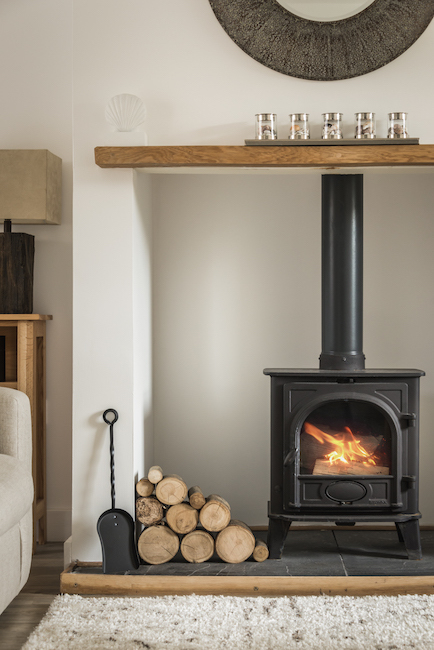 Inside, a cosy wood-burner warms the living area and adds ambiance after a beach day. 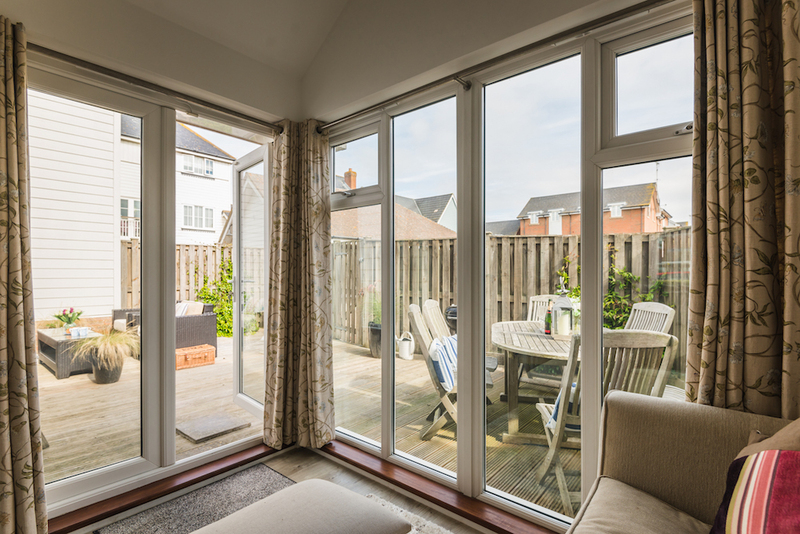 Sliding glass doors on two sides keep this space airy and bright and open out to the garden. 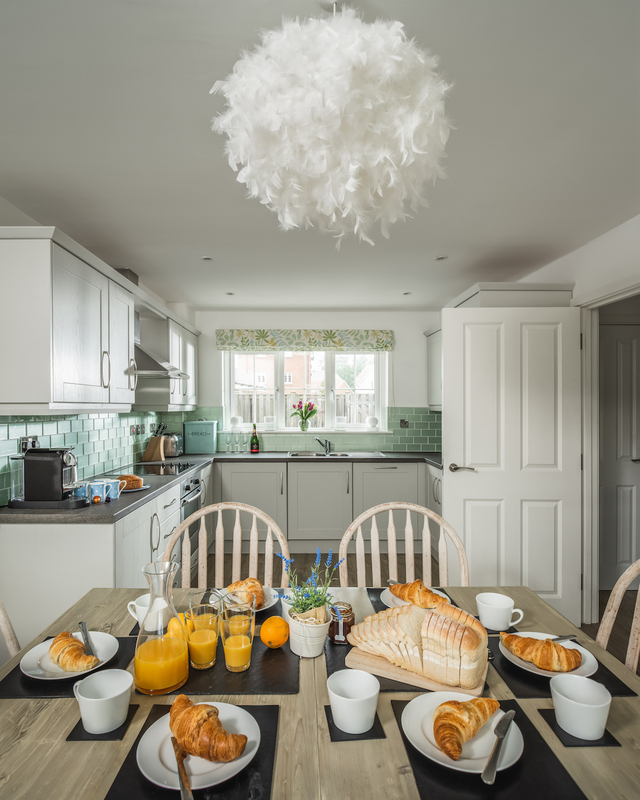 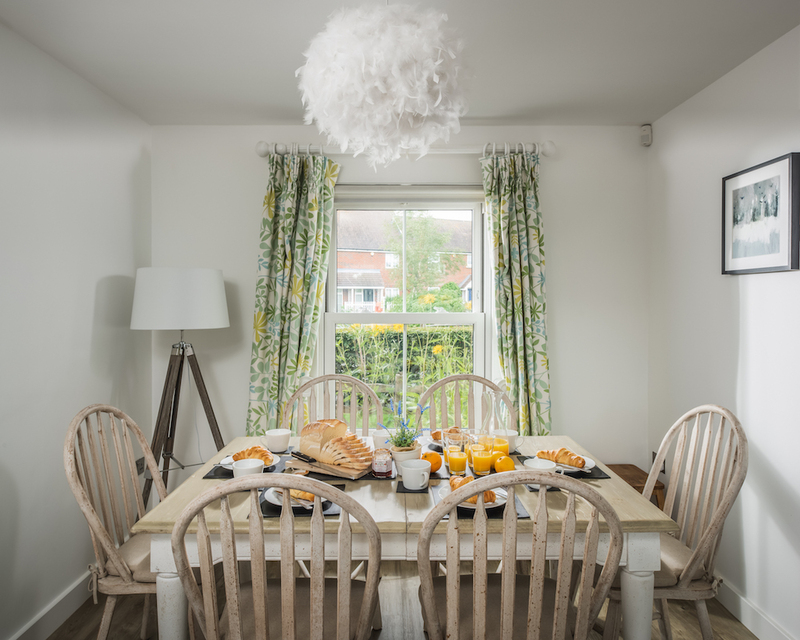 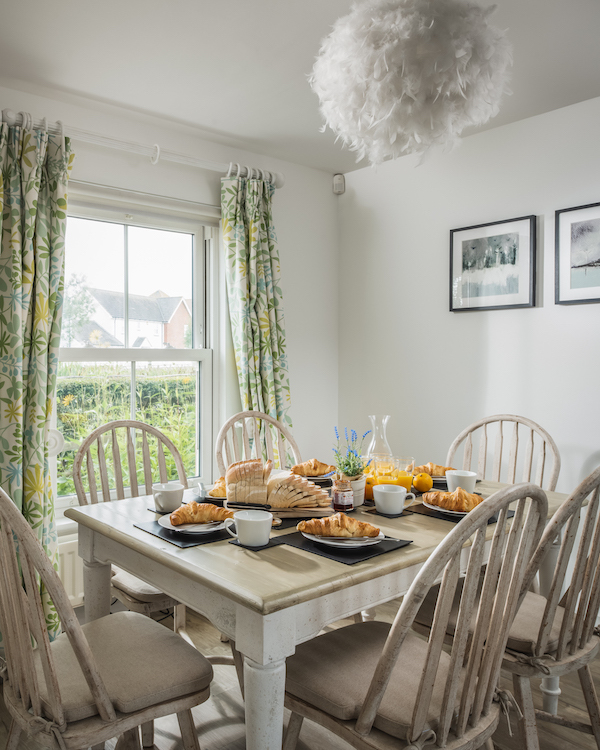 Adjacent to the full kitchen, a dining table for 6 presents a welcoming spot to share a meal of Rye Bay scallops or Romney Marsh lamb. 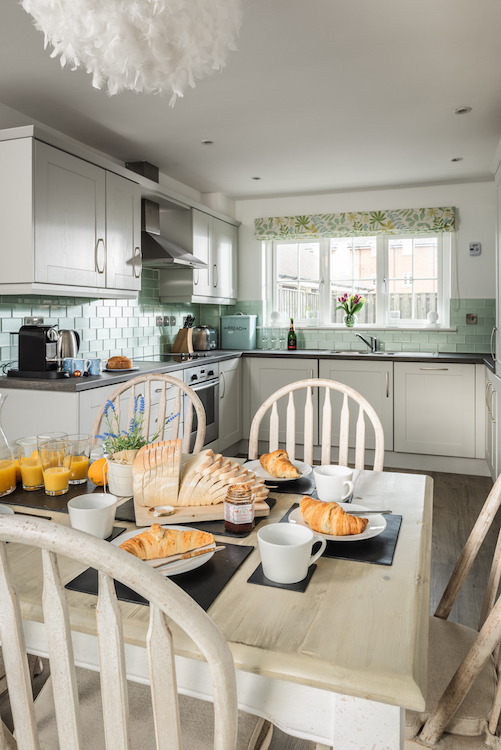 A charcoal grill in the garden and a lovely, sun-washed kitchen with a lovely aqua backsplash make cooking fun. 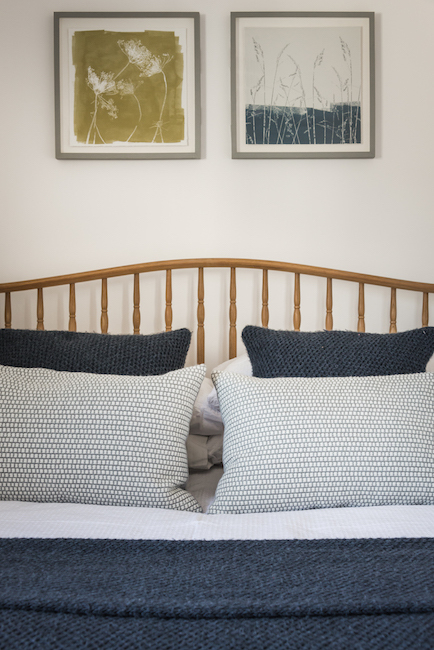 All three bedrooms have been thoughtfully decorated in a classic nautical style, with comfy linens and A spacious master bedroom, located on the first floor, features a king-size bed and an en-suite bathroom with walk-in shower, WC and basin. 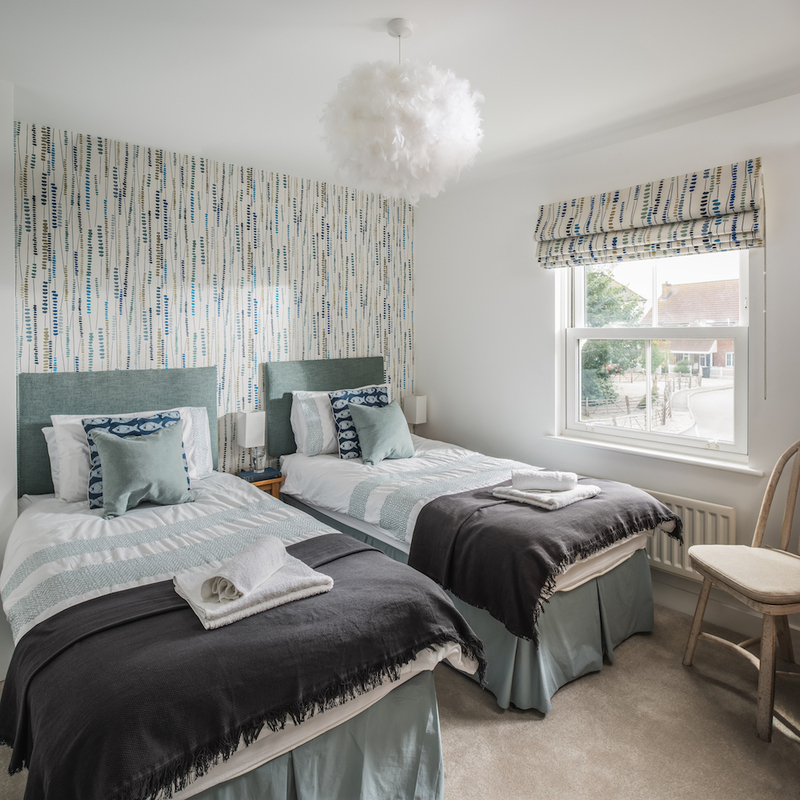 The second bedroom has two single beds; the third has a double. 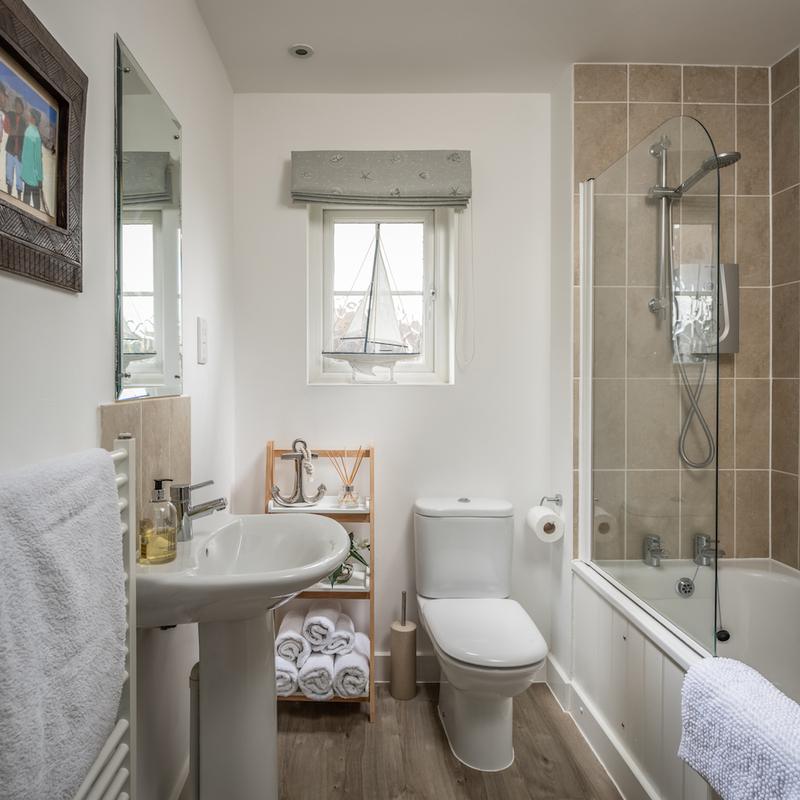 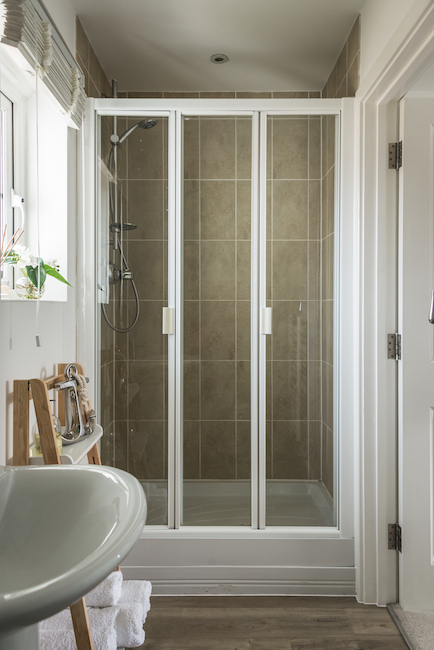 The second and third bedrooms share a family bathroom with bath and shower over, basin and WC. 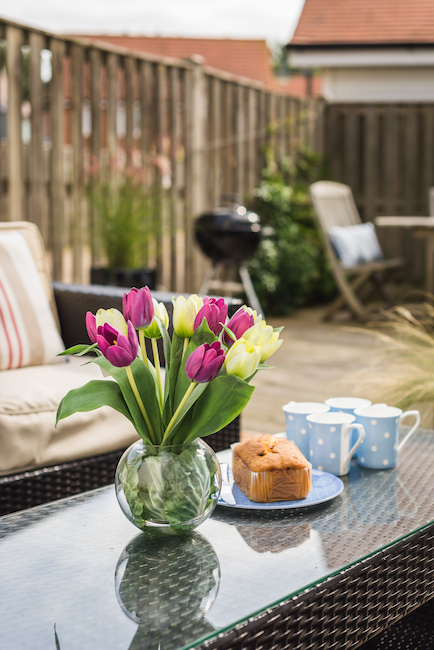 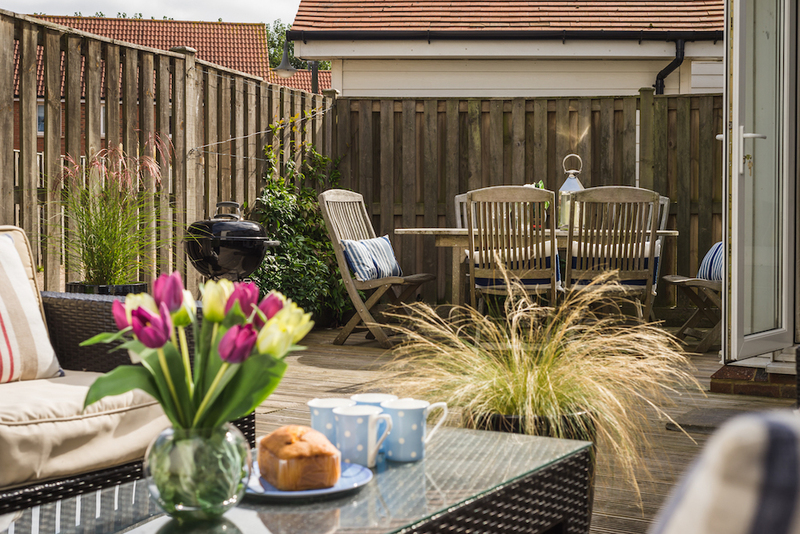 Pebbles has an especially roomy enclosed garden at the back, with separate spaces for dining and lounging. 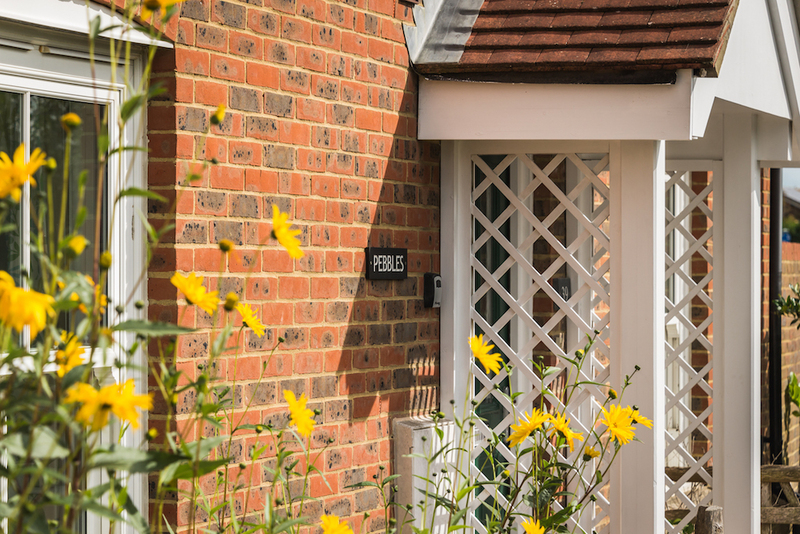 Parking is available directly behind the cottage in the covered carport. 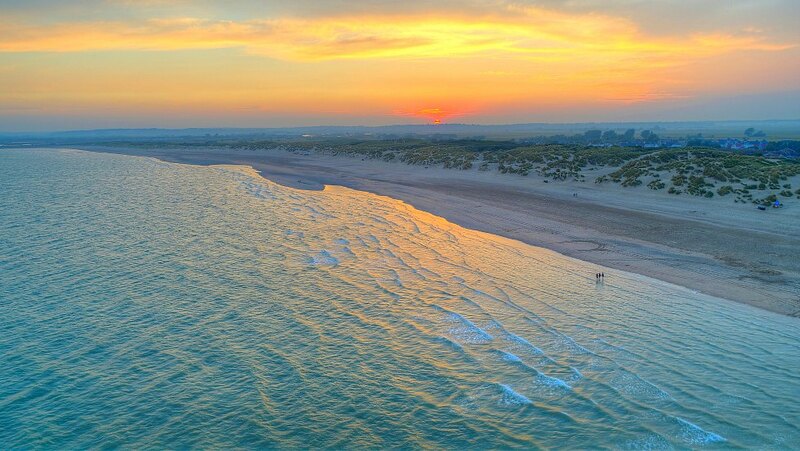 Whether you’re looking to build sand castles with your children or help them explore fascinating rock pools, Camber Sands offers the country’s most spectacular sandy beach and paddling-friendly waters right on the doorstep of Pebbles. 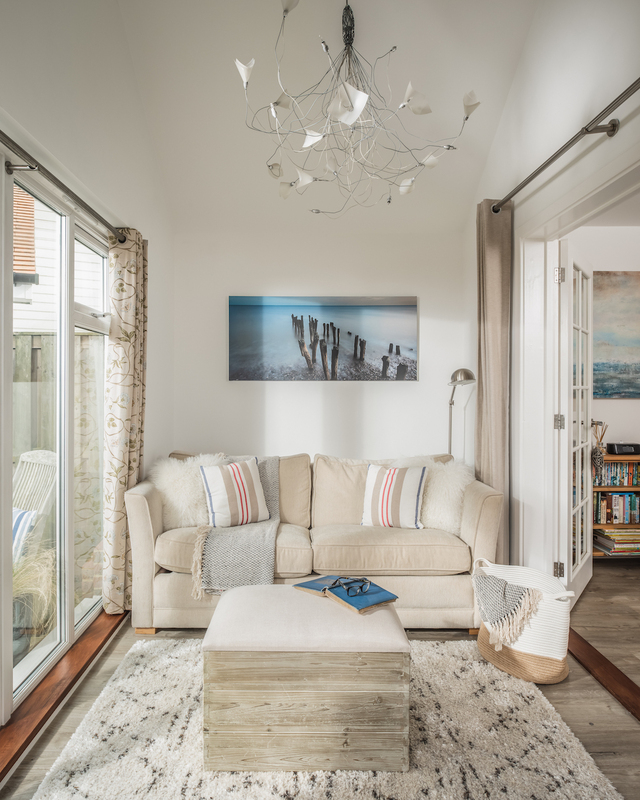 Leave the baby and toddler gear at home! 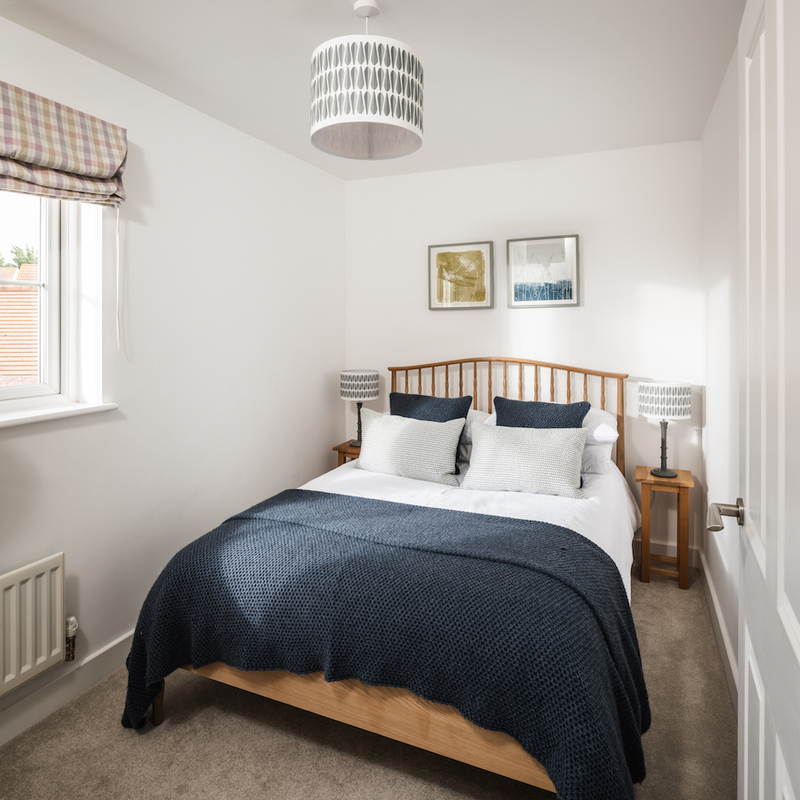 Pebbles has been specially equipped with baby friendly features such as a high chair, stair gate, & travel cot, which will be ready and waiting for you. 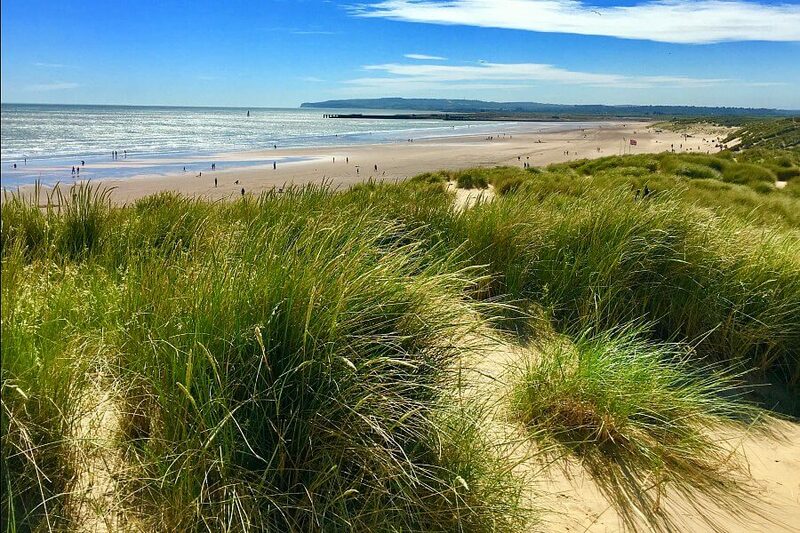 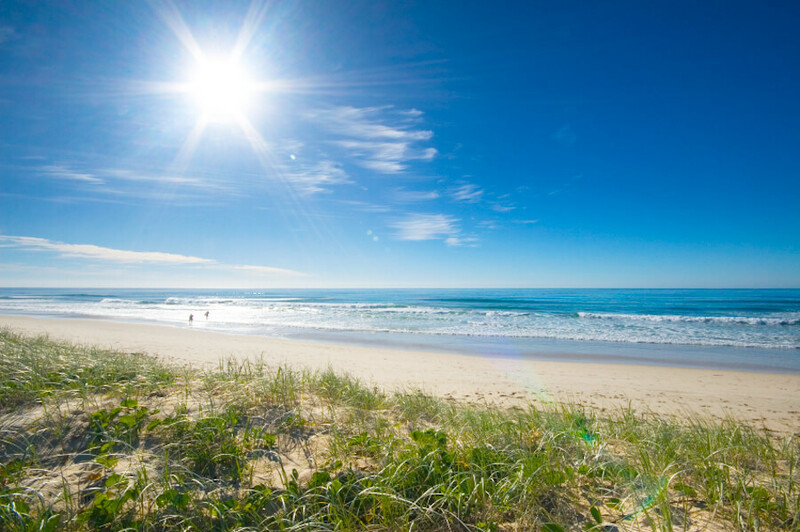 Dogs love a big sandy beach – space to run around, sand dunes to explore, water to splash in, interesting smells to discover and plenty of other dogs to play with. 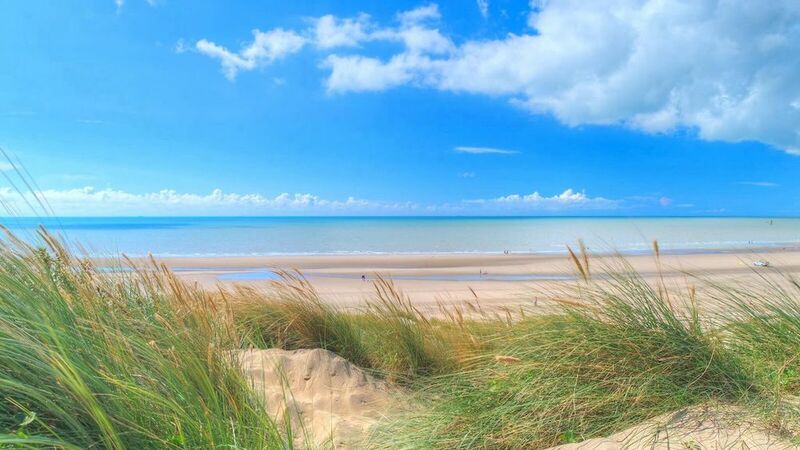 So when you bring your four-legged friend to Pebbles, it’s good to know that the incredible dog friendly Camber Sands beach is right on your doorstep. 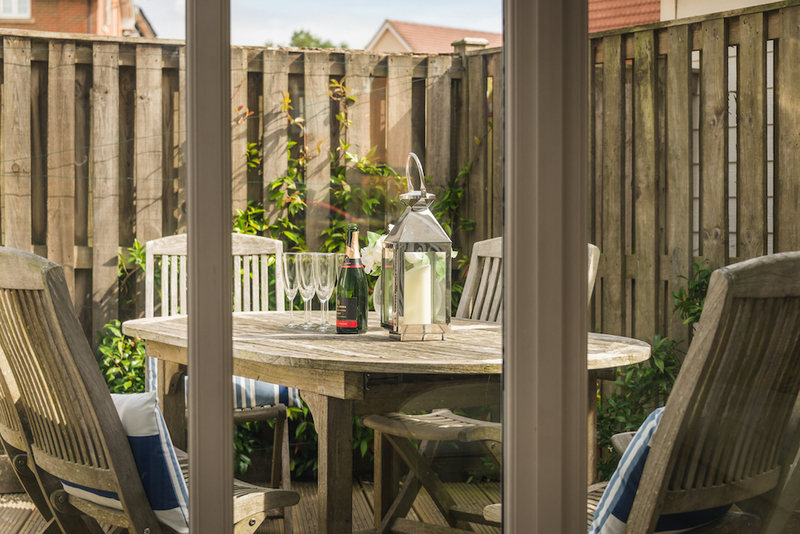 They will be in hound heaven! 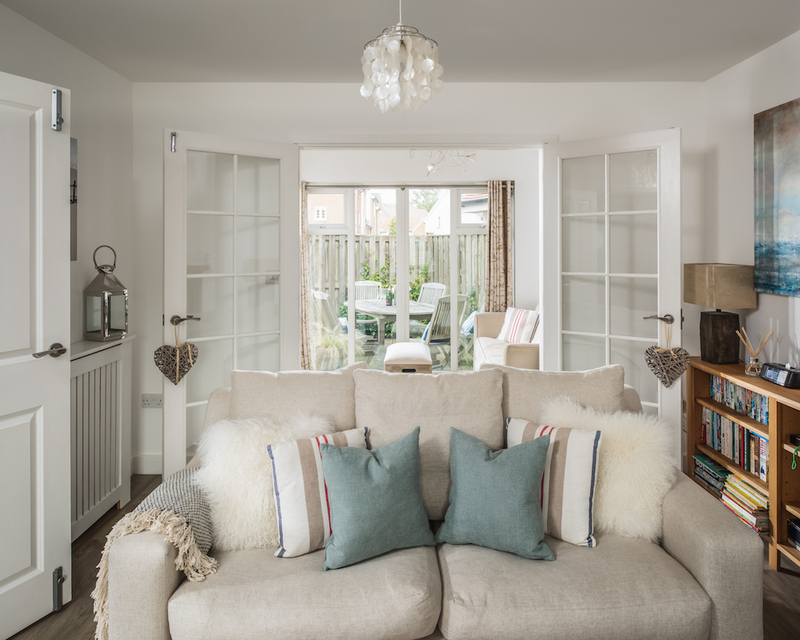 Our dog friendly Camber Sands holiday cottage, Pebbles here at White Sand is the perfect place to bring your faithful furry companion. 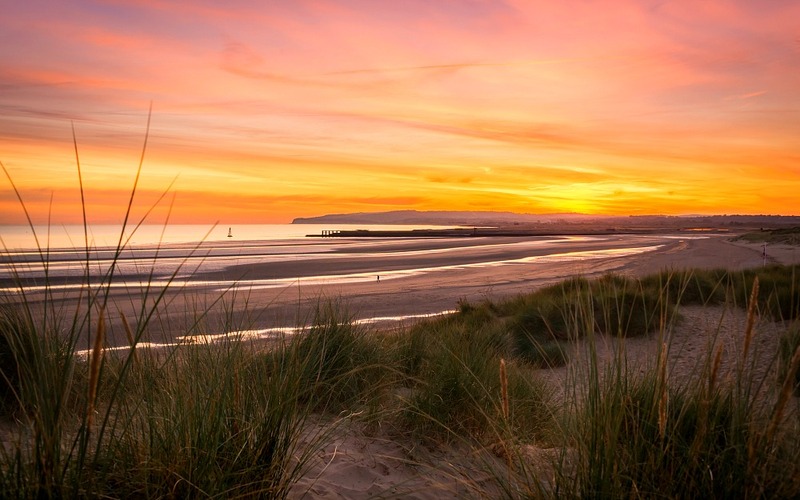 Camber’s huge sandy beach on your doorstep, lots of great places to go for walks and even dog friendly pubs so that you can both enjoy a relaxing drink after a day of sniffing about on the dunes! 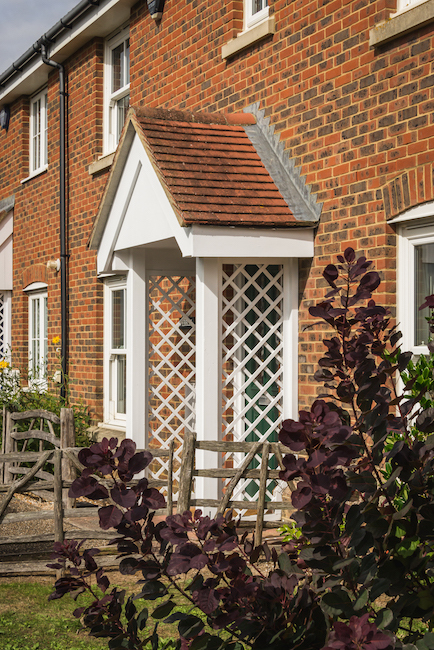 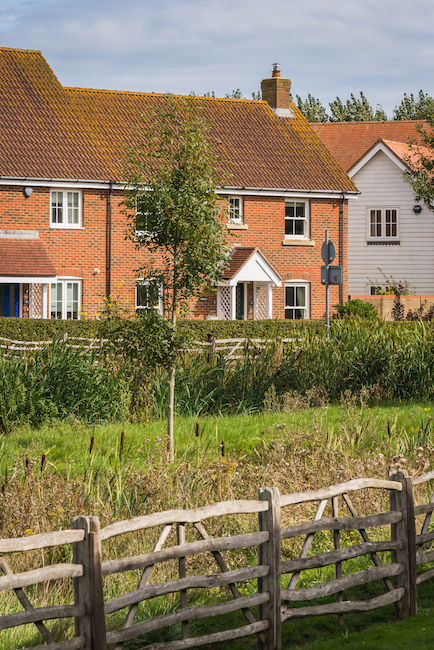 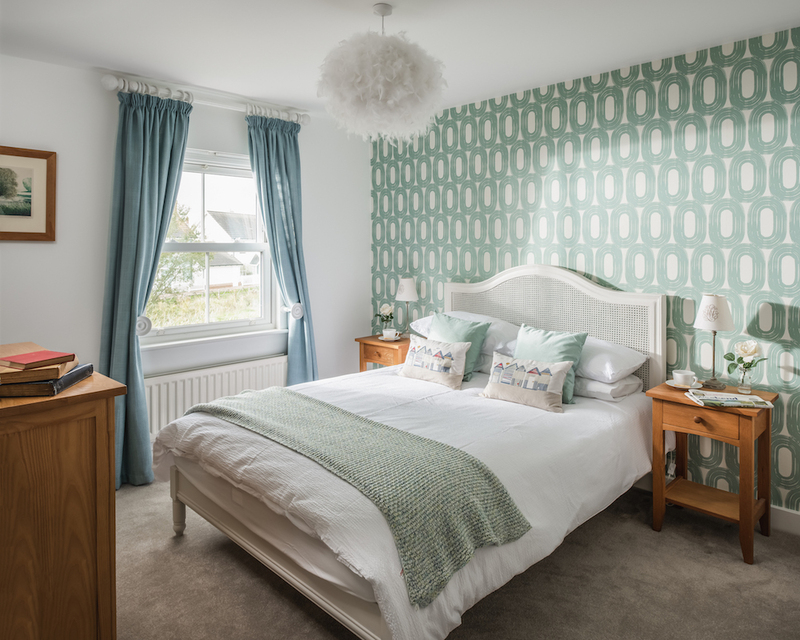 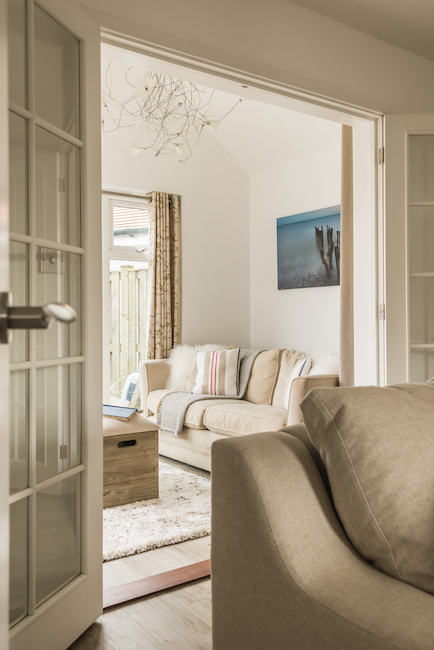 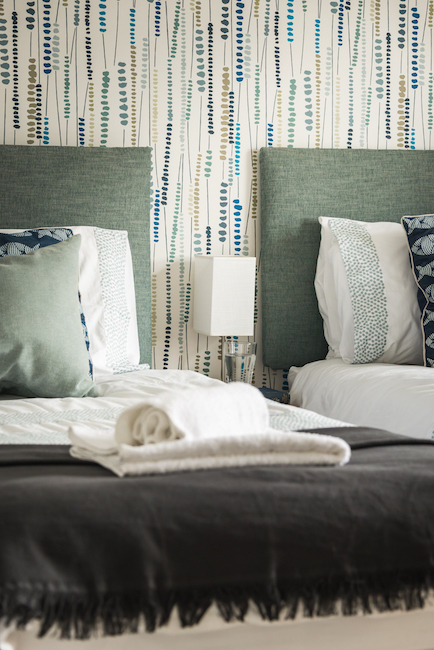 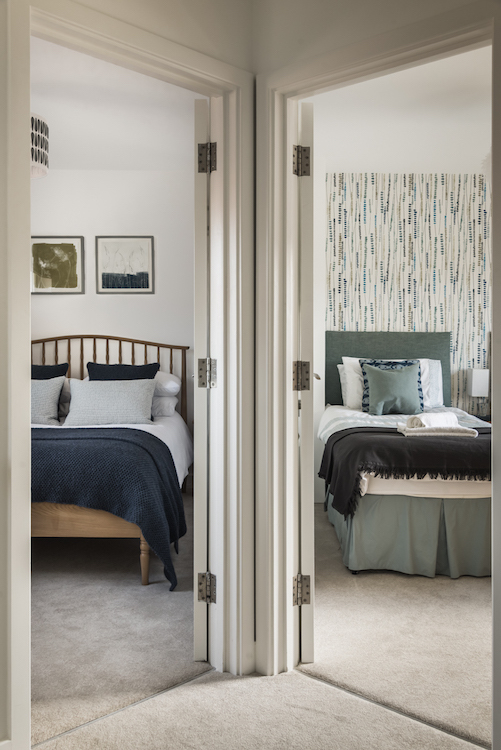 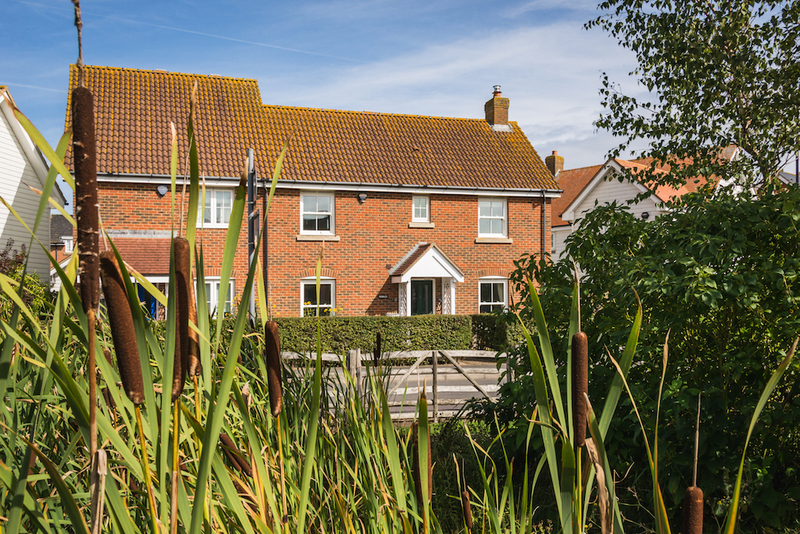 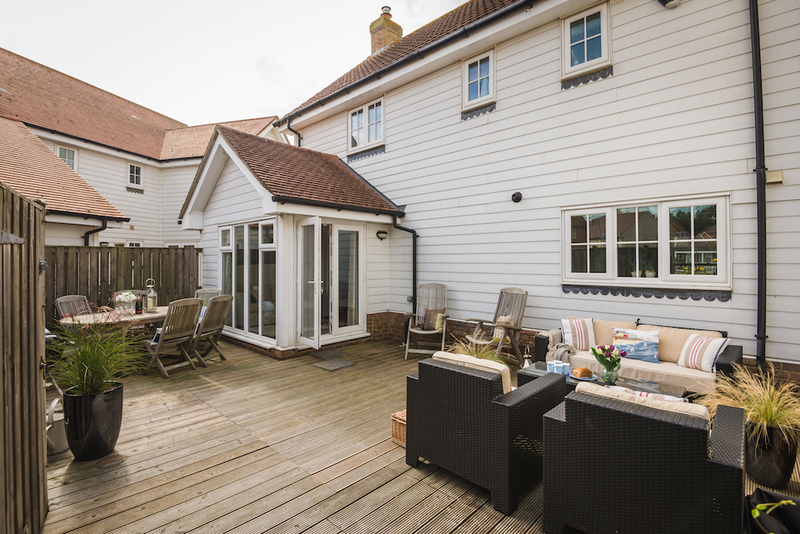 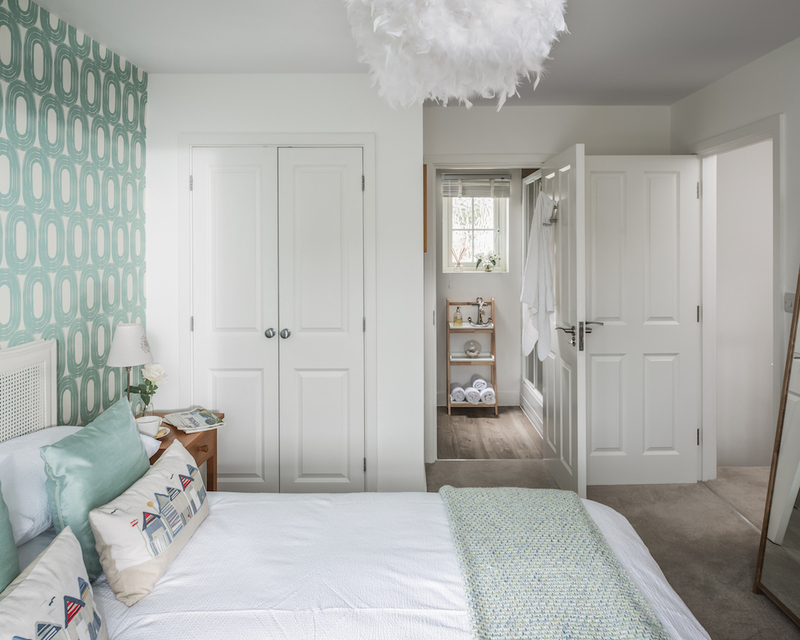 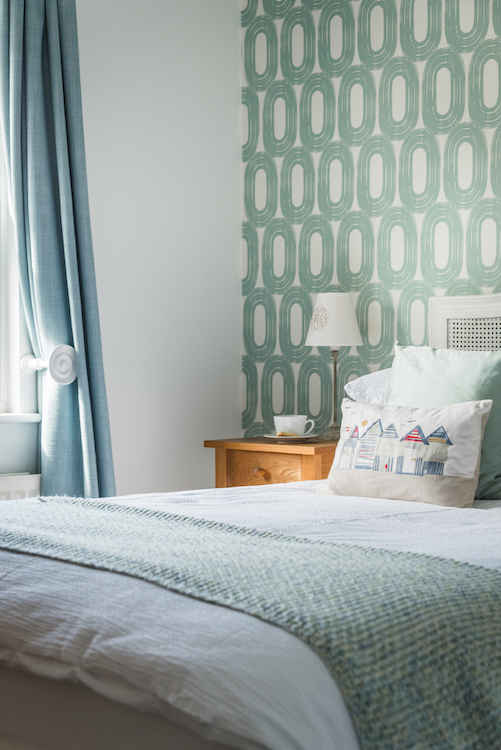 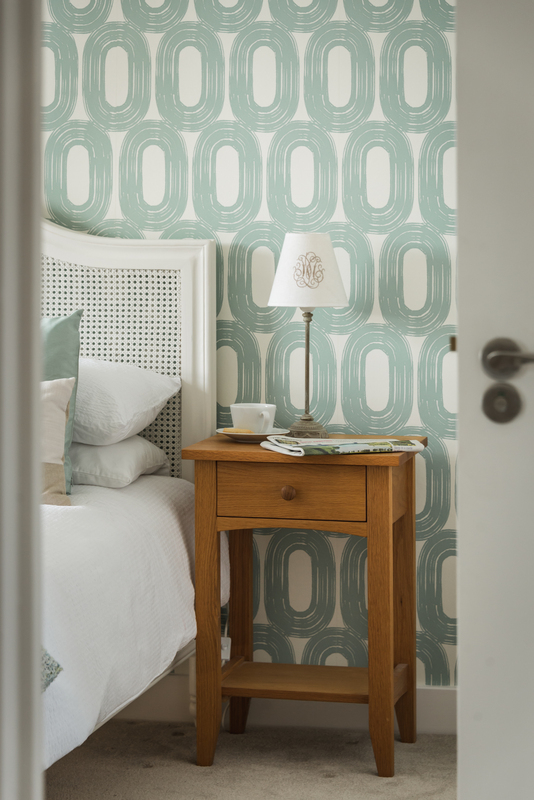 With the blend of tradition and culture in Rye and the beauty and tranquillity of Camber Sands, Pebbles is ideally positioned to enjoy the very best this unique corner of England has to offer.